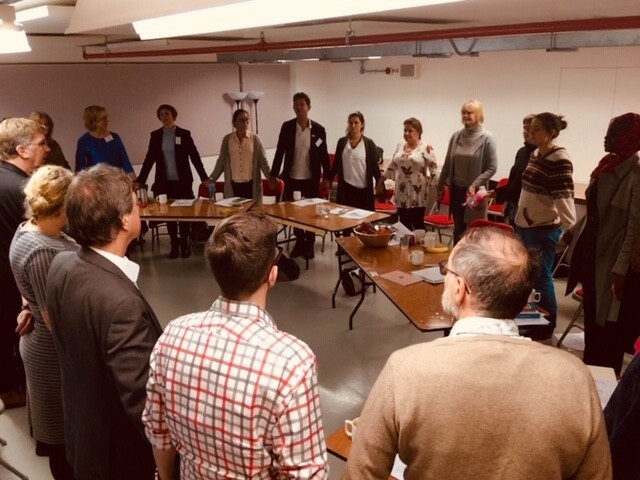 The College of Medicine held its fifth Foundation Course at the Old Diorama Arts Centre in London on 15th and 16th November. Over two days, a diverse mix of healthcare practitioners including medical students, therapists and pharmacists gathered to engage in discourse on integrated medicine. Lectures included Professor David Peters on mental health and resilience, Simon Mills on the power of herbs and spices and Heather Richards, co-founder of the Sano School of Culinary Medicine, on how healthcare practitioners can better equip themselves to help patients with nutrition. 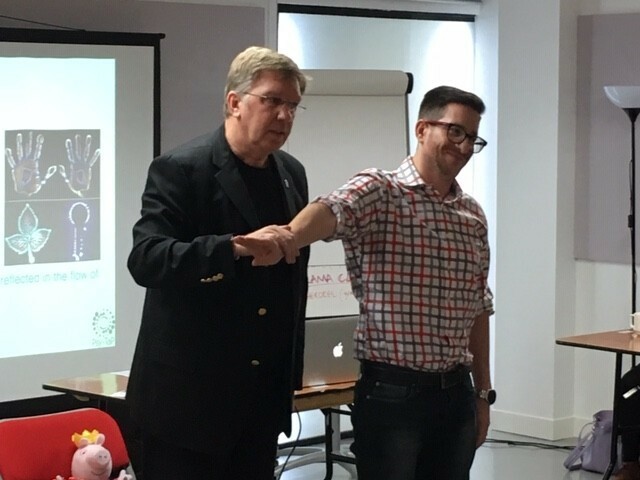 Enlightening sessions included learning how hypnotherapy can help with both physical and mental stress, led by Harley Street Hypnotist Trevor Hoskisson. Heather Richards discussed the importance of culinary medicine in the healthcare system – and provided a delicious lunch. She told the College of Medicine: “We’re trying to help medics have a base knowledge of food and nutrition. “Their patients are well-read – although often it’s internet-based research. They come in to see their doctors with information about their condition and they often know more than their GP about it. 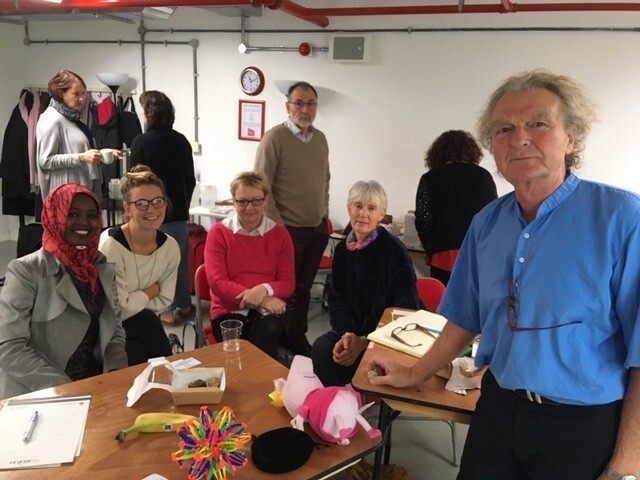 Feedback from the course was overwhelmingly positive, with attendees saying they enjoyed the lively exchanges and interesting lectures in a creative and supportive setting.